Now, just to clear things up, there are hundreds of species of Plasmodium and they usually affect a close range of related hosts, and till now, the zoonotic jump was not a very widely recognised problem. Though the first recorded naturally occuring case of simian malaria was seen in a US Army man returning after covert ops in the forests of Borneo in 1965, there has not been many cases popping up as often to bring it into the radars of public health officials. Interestingly, the army person was misdiagnosed a couple of times before finally being given the correct species diagnosis by malariologists. One of the issues that has bothered malaria specialists is that P knowlesi and the human agent, P malariae are not too different morphologically. So, many cases that have been signed out as cases of P malariae might well have been caused by the simian cousin of the agent! Unfortunately, while it causes a mild and chronic disease in the Cynomolgus macaques (which probably leads to the maintenance of the pathogen in nature), it causes a rapidly progressing, virulent and fatal disease when introduced (usually in an artificial setting in the laboratory) in other primates. This, of course, does not bode well with the number of human cases on the rise. Research presented earlier this month at the American Society of Tropical Medicine and Hygiene (ASTMH) Meeting [2-6 Nov 2014] reported that the majority of malaria hospitalizations in Malaysia are now caused by a monkey-borne parasite once rarely seen in humans. In Malaysian Borneo in 2013, 68 percent of patients with malaria had been sickened by Plasmodium knowlesi, a virulent strain typically found in long-tailed and pig-tailed macaque monkeys. 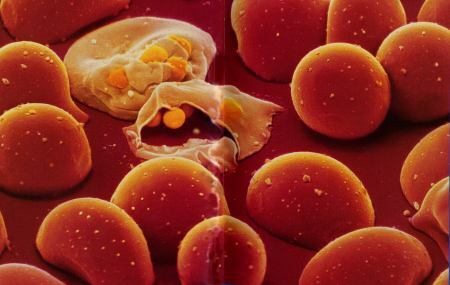 Increasingly associated with malaria deaths, this parasite caused severe malaria in Borneo at a rate 3 times that of the more common P. falciparum parasite. In some remote areas of Malaysia, the researchers say P. knowlesi causes all indigenous malaria cases. As the number of cases continues to increase, they warn human-to-human transmission by mosquitoes becomes increasingly possible. P. knowlesi has an interesting history itself though. L. E. Napier, the pioneering researcher in kalazar, working at the Calcutta School of Tropical Medicine, and his assistant H. G. M. Campbell, were probably the first ones to come across the parasite in a long tailed macaque imported from Singapore in 1931. Campbell knew that Dr. Biraj Mohan Das Gupta of the Department of Protozoology was looking for a simian Plasmodium and offered this infected macaque. Dasgupta was an assistant to Robert Knowles, who was then on leave. To maintain the viability of the parasite, Dasgupta maintained it by serial passage in a number of monkeys till Knowles rejoined the service. Once Knowles returned, they worked on it to describe in much details the morphology of the parasite, which was subsequently published it in 1932, without naming the new species. The naming was done by Sinton and Mulligan later in 1932 itself in honour of Dr. Knowles. Interestingly, between 1930 and 1955, this Plasmodium agent was used in pyretic treatment for Neurosyphilis, which was an accepted modality of management in those days. Primate malaria has always been a focus of interest and now, it is crossing the species barrier, much like it has happened with the viruses in the recent past. 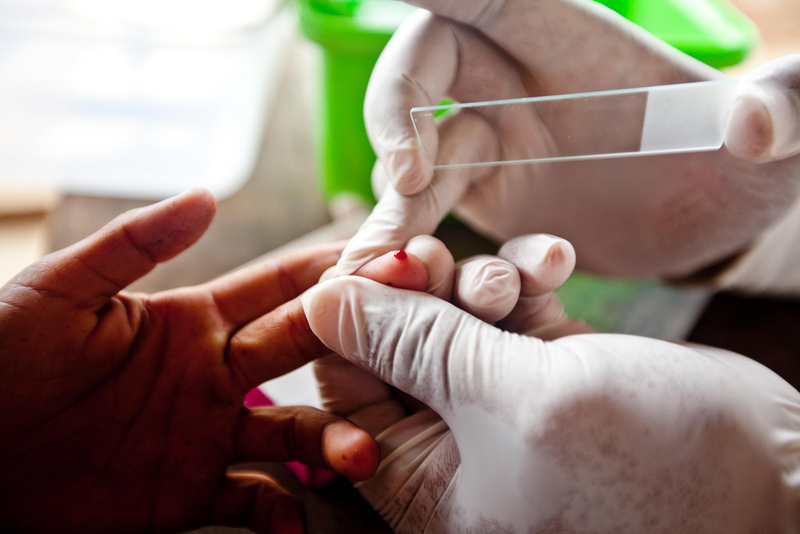 The danger is that there may then be a human-to-human transmission of this especially virulent variant, which might jeopardise whatever little traction the fight against Malaria has gained. There is a lot of ground to be covered in the management of emerging and reemerging diseases, and we could all do without an old foe in a new battle gear! Tags: emerging infections, infections, malaria, malaysia, monkey malaria, plasmodium, plasmodium knowlesi, reemerging infections. Bookmark the permalink. Previous post ← Is the British Government Deserting Volunteers in the Battle Against Ebola?